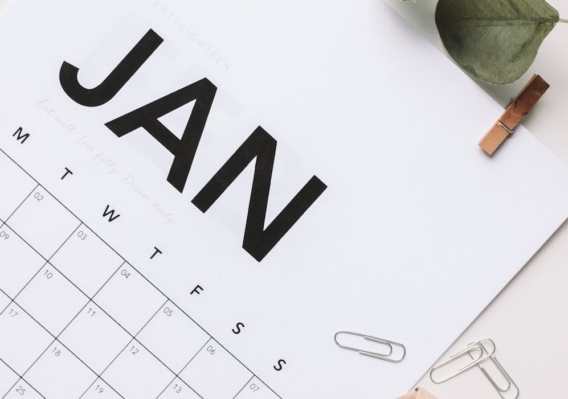 A new year is upon us again and as some of us are shaking off the winter blues or snuggling up with the Hygge spirit all around, we’re thinking ahead to all we might like to accomplish in the coming year. We wanted to hear how some of our school faculty and staff are heading into their year. So, here are some of our school staff’s goals and resolutions for 2019. We hope you enjoy and feel inspired to achieve your own goals!